World Series Preview: Can Jose Altuve lead the Astros past Clayton Kershaw and the Dodgers? 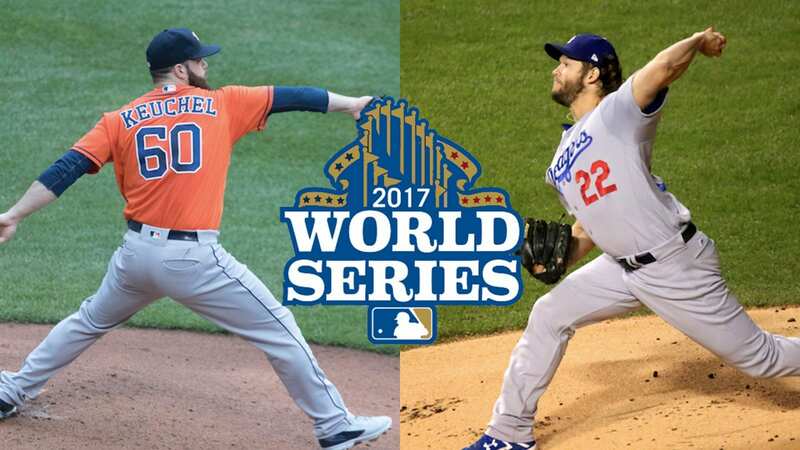 The 113th edition of the World Series is set as the Houston Astros take on the Los Angeles Dodgers. Both teams were the only two to win over 100 games in the season. 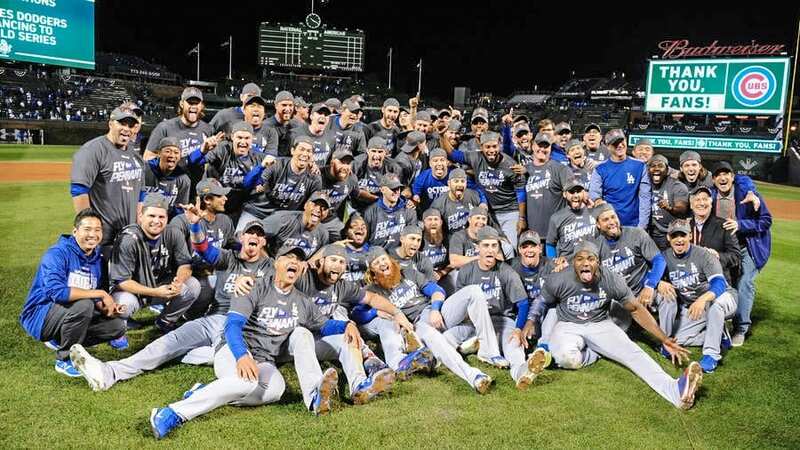 The Dodgers are looking to win their first Fall Classic since 1988, while the Astros are trying to win it’s first World Series in team history. 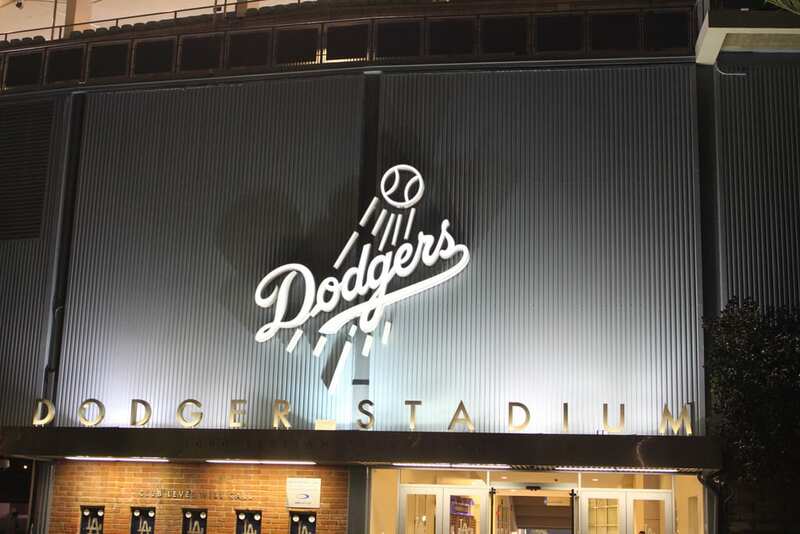 The Dodgers had the best regular-season record in the majors and have a roster lined with young and veteran stars. 1st Baseman Cody Bellinger is the lead candidate for the NL Rookie of the Year as he hit 39 homers and added two more in the postseason. 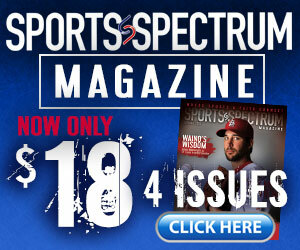 He’s teamed up with Justin Turner and Yasiel Puig. The Dodgers could also see a return of short stop Corey Seager who missed the NLCS with a back injury. 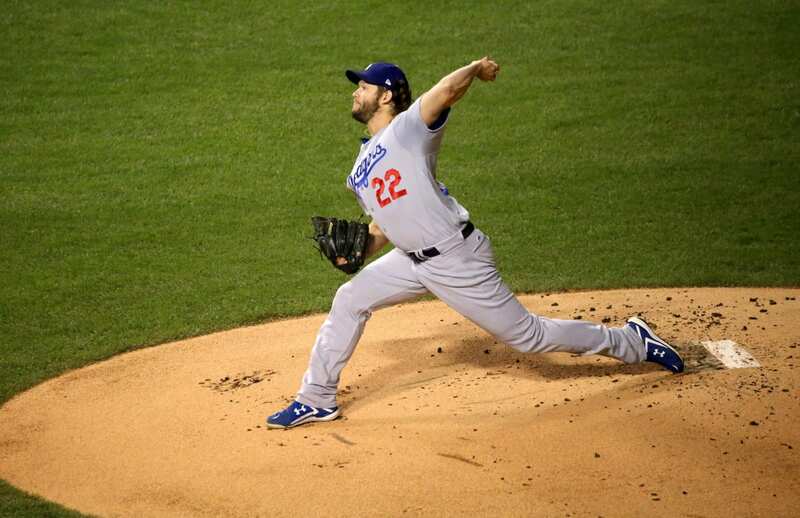 When the Dodgers are on the mound, they are led by Cy Young winner Clayton Kershaw. Kershaw won two of his three starts in the postseason and is looking to add a World Series title to an already storied career. The Dodgers picked up Yu Darvish at the trade deadline and he’s been almost perfect in the playoffs, going 2-0 with a 1.59 ERA. Lefty Rich Hill is slated to start Game 2 and Darvish will start Game 3. Clayton Kershaw on eternal salvation. Houston’s offense starts with 2nd Basemen Jose Altuve who’s hitting .400, with a team high five home runs in the postseason. Not too bad for a guy who’s 5’6″ and weights a paltry 165 pounds. Outfielder George Springer led the team with 34 home runs during the regular season and short stop Carlos Correa led the Astros with nine RBIs in the playoffs. The biggest issue with the Astros offense is the home and road split. At home Houston scored 31 runs, on the road they scored only 13 runs. Just like Los Angeles, Houston made a major pitching move at the trade deadline grabbing Justin Verlander and the move has paid off. Verlander is 4-0 with a 1.46 ERA in four playoff appearances. 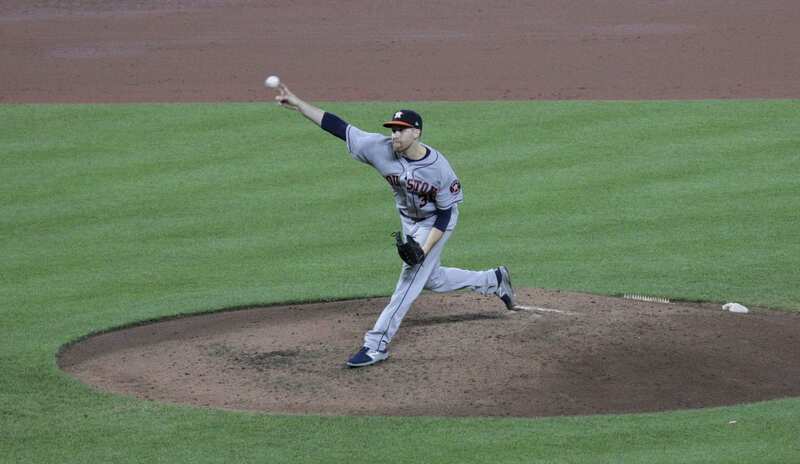 The ace of Houston’s staff is Dallas Keuchel who struck out a team-high 25 batters in the postseason.